Home » How To Fish From A Boat ? Although some people grow up fishing on a regular basis, there will be some people who have made it to adulthood without ever learning how to fish from a boat. If you happen to be one of those people, then getting a little advice before you head out on a boat is a good idea – especially if your goal is actually to catch some fish and not just enjoy yourself. What Type Of Fishing Do You Want To Do? How Do You Go About Finding Fish? 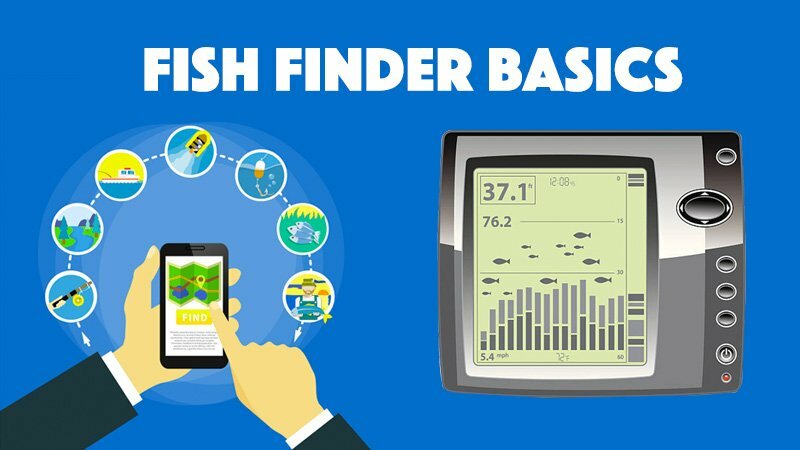 What Should You Look For In A Fish Finder? 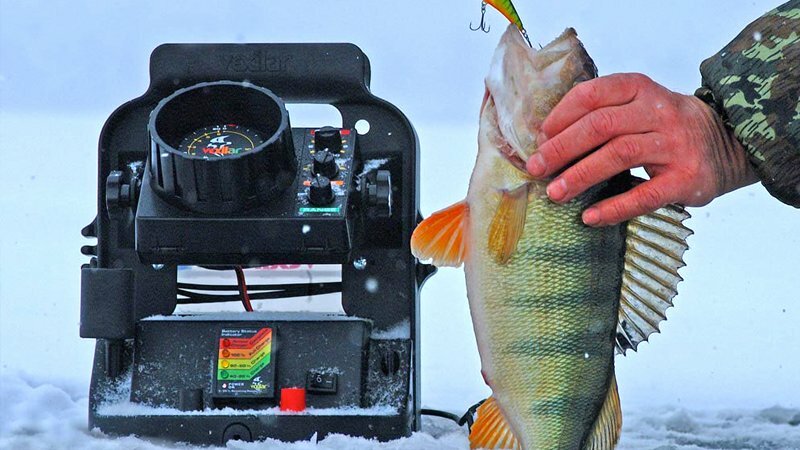 Where Can You Buy A Fish Finder? If you are new to fishing, then one of the first things you need to learn about how to fish from my boat is just what kind of fishing you want to do. Everyone has their own particular way of fishing and if you are going with other people than you may want to talk to them about how they have done in the past. Some people like to find a nice spot in a lake and sit there for the entirety of the day, passing the time, drinking, and talking. On the other hand, people who are a little more serious about fishing will take part in trolling or drifting, often going where they believe the fish to be. Obviously, your boat should be appropriate for the body of water that you will be in which means you need to ensure that you have sufficient fuel to get back to shore and that the boat has been checked recently for safety. It is also obviously important that everyone on board as a life preserver, in spite of their ability to swim. equipment that you need for fishing including lines, rods, reels, and bait. But, you must not forget to carry sufficient amounts of food and water for yourselves and some type of communication device that will enable you to get help if you need it. It is not unusual for motors to fail or for people to run out of fuel, so having a good backup plan is essential if you want to come back safely from your fishing trip. A particularly important factor is the choice of boat. It has to be the right size and power for you and/or your companions to be comfortable with handling and also be suitable for the type of fishing you envisage doing. 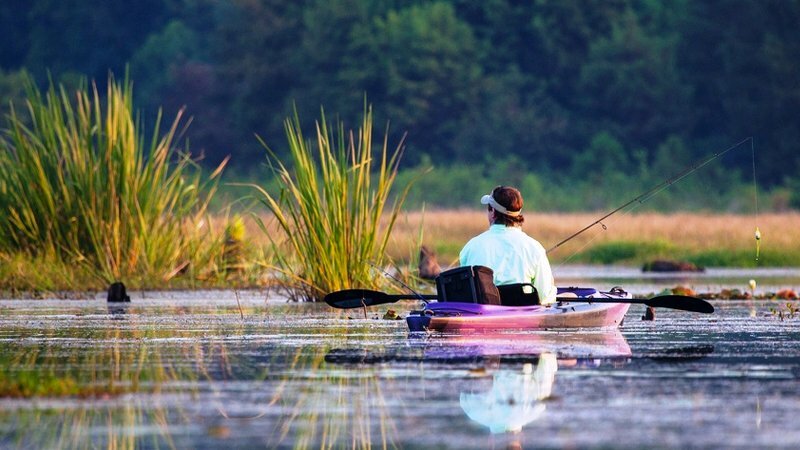 If you are new to fishing, then you may think that finding fish is a completely random act when in fact people go to great lengths to put themselves directly over fish that are likely to bite. There are a number of different ways to do this, not least of which is to buy some type of topographic map so you know what the bottom of the body of water looks like. This can help you to determine what kind of fish will be down there as well is exactly how deep the water is. 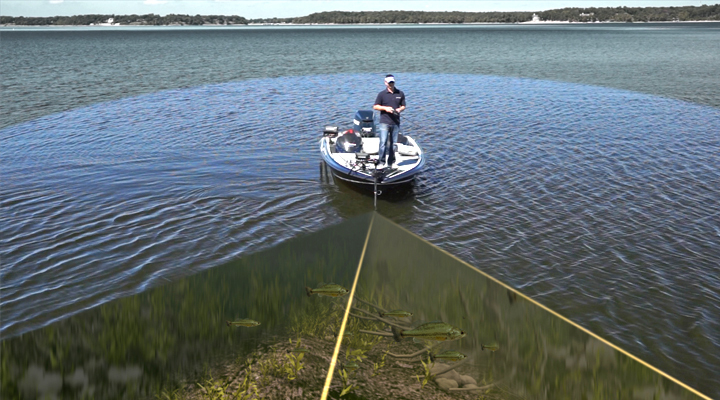 Another way of finding more fish is by using what is called a fish finder. These are basically devices that are able to look down through the water can provide you a picture of what is down there. These work in a number of different ways, but they tend to function much like sonar would. If you have decided that learning how to fish from a boat is important to you and you want to succeed at finding and catching fish, then buying a fish finder that is appropriate to your needs is essential.One mistake that a lot of newcomers make is that they buy a fish finder that is too much for their needs and is often too complicated for them to use. What may surprise you is that if you are new to fishing, you can buy a very affordable fish finder that would be appropriate for lake fishing for a very small amount of money. These now have a number of different features, including GPS capabilities and full-color screens that will help you to thoroughly see exactly what is going on beneath you. While not everyone agrees with this method of fishing, this type of technology can help you be more successful and prevent a lot of wasted time. You can buy high-quality fish finders in a variety of locations, from voting stores in sporting goods stores to outdoor stores for your local bait and tackle shop. But, most people find that the best place to buy a fish finder such as a Humminbird, which is the leading brand available right now, is simply to go online. You will see that there are numerous fish finders for all types of fishing and you should have no problem finding one that is right for you.